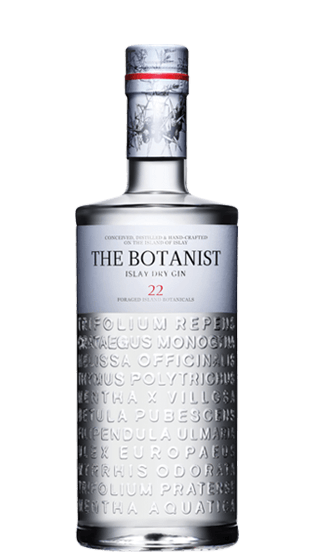 Tasting Note: The taste is rich and mellow; cool on entry then as it reaches the back palate you can feel the warmth and absolute purity of slow unhurried distillation. This is a bewitching, delectable and luxurious gin; its citrus. Freshness excites and stimulates the taste buds allowing you to experience a starburst of flavours as they explode across the palate. All this from a beaten up old pot still, Operated by beaten up distillers on the coast of heaven.